Holzapfel, S. D., Chomentowski III, P. J., Summers, L. A. M., & Sabin, M. J. 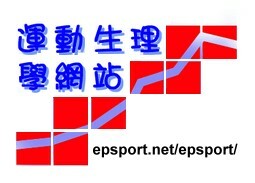 (2016). 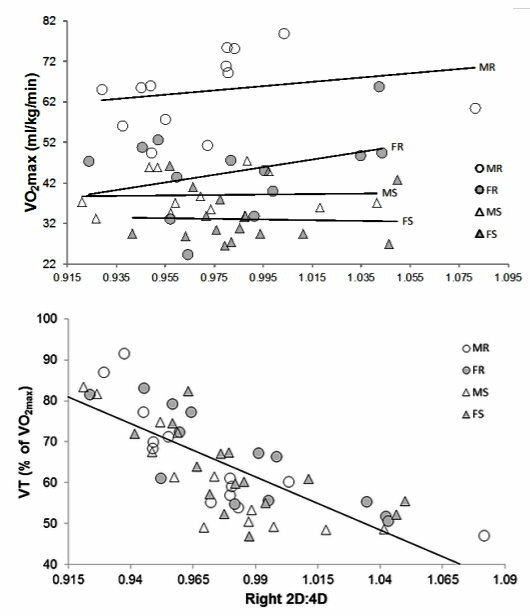 The relationship between digit ratio (2D:4D), VO2max, ventilatory threshold, and running performance. 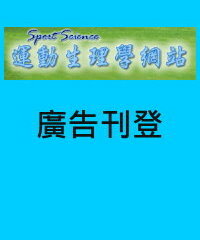 International Journal of Sports Sciences and Fitness, 6(1), 1-30. Hone, L. S. E., & McCullough, M. E. (2012). 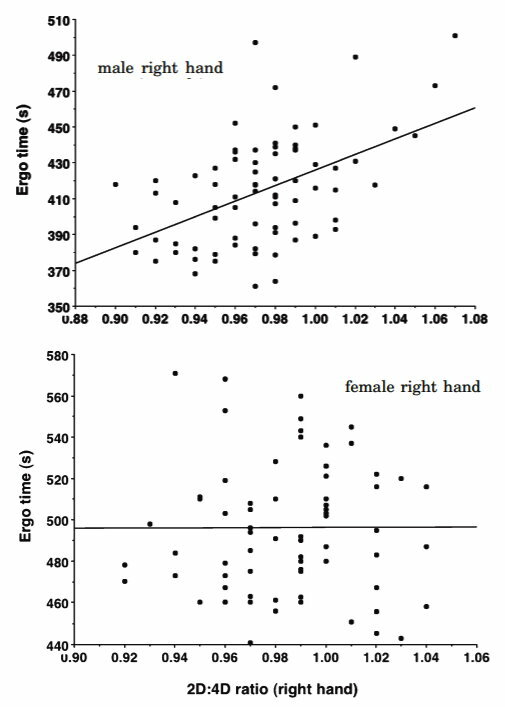 2D:4D ratios predict hand grip strength (but not hand grip endurance) in men (but not in women). Evolution and Human Behavior, 33, 780-789. 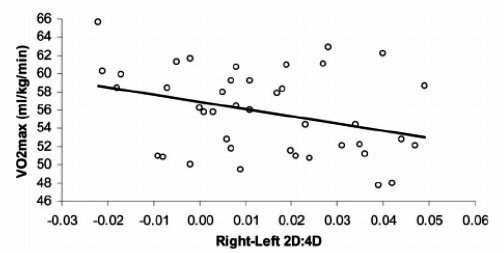 Hönekopp, J., & Schuster, M. (2010) A meta-analysis on 2D:4D and athletic prowess: Substantial relationships but neither hand out-predicts the other. 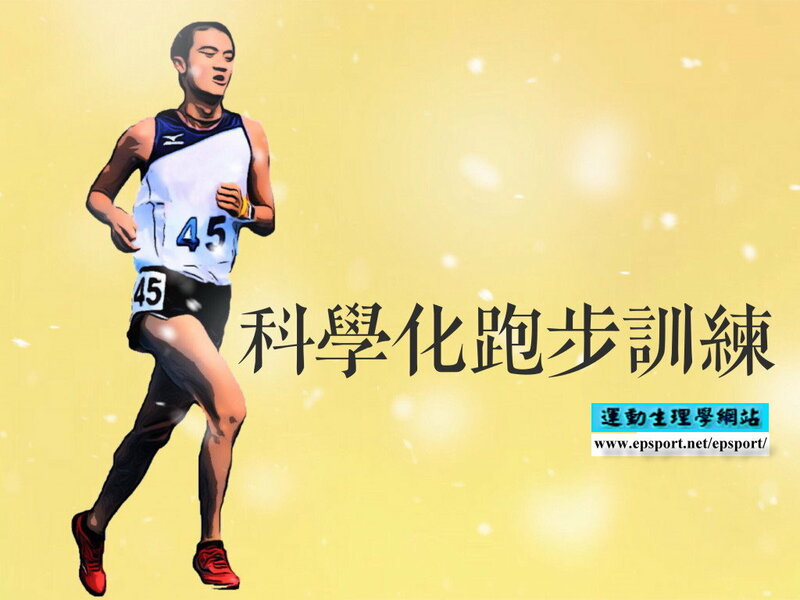 Personality and Individual Differences, 48, 4-10. Longman, D., Stock, J. T., & Wells, J. C. K. (2011). 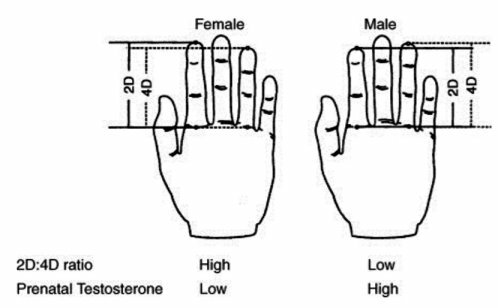 Digit ratio (2D:4D) and rowing ergometer performance in males and females. American Journal of Physical Anthropology, 144, 337-341.